Sikkim Manipal University is a part of 60 years old education group know as Manipal Education and Medical Group (MEMG). The university was came into existence on November 15, 1995. SMU is incorporated through an Act of Sikkim State Assembly, recognized by the University Grants Commission and approved by the Government of India. Sikkim Manipal University is recognized by University Council Of India (UGC) and also recognized by Distance Education Council (DEC) to offer distance education courses in India & abroad. Sikkim Manipal University directorate of distance education was started in the year 2001 with an objective to maximize its reach and provide higher education to working professionals. 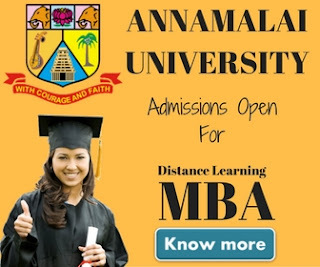 Through its distance education body, the university only offer career oriented courses such as MBA, MCA, MSC-IT, BBA etc. The university has a strong student database with over 4,00,000 students enrollments in different courses from across India. Sikkim Manipal University (SMU) offers 3 years MCA program to graduates seeking their career in the field to Information Technology. The course has been divided in to 6 semesters. Each semester is of 6 months duration. Students with DOEACC ‘A’ level will be considered for admission into 3rd semester directly as per lateral entry system and required to complete only 4 semester in maximum 4 years. As of October 2014, the fee structure for SMU distance education MCA is as follows. Fee is subject to change and revised time to time from the university. If you want to know the current fee structure, contact any SMU Distance learning center. 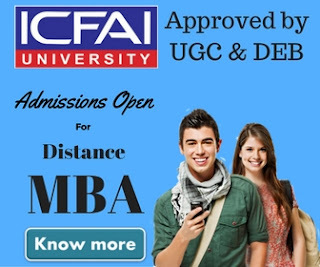 We've put our all efforts to provide you as much information as possible about Sikkim Manipal Distance Learning MCA. If you wish to know more about SMU Distance education MCA course, do visit SMU DE official website.